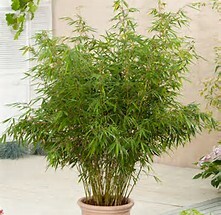 Pingwu is non-invasive garden bamboo with erect growth habit. 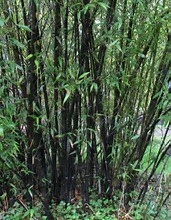 The new shoots develop already early in spring. The geometric pattern of the white coloured culm sheaths against the green background of the new developing shoots is really spectacular. The leaves are shiny, brilliant green and evergreen. 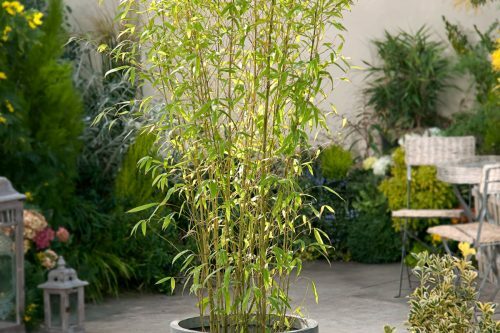 Prefers sun, shadow or half shadow and are completely hardy. 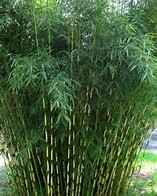 Great to be used as a specimen, border, pot plant or for hedges and screens. 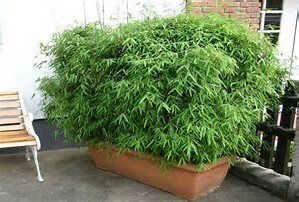 If planted in a pot needs to be watered more regularly.